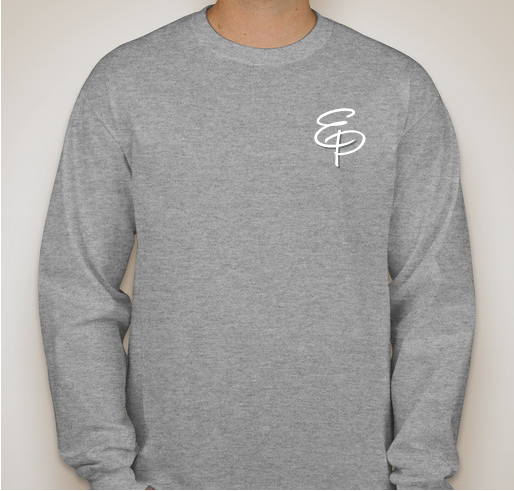 We're trying something different for the fall with the EP pulled out of our logo for a simple, muted look. All funds raised will go to Easy Peasy All-in-One Homeschool, the organizer for Easy Peasy All-in-One Homeschool. This isn't really intended to be a fundraiser, but a way for you to order shirts without me having to order bulk and sell and ship them myself. Once the campaign ends, the shirts will all be shipped at the same time and will arrive mid November. I will get something from each sale, but I kept the price low instead of raising it just to earn money. EP has been a blessing for our family! My husband works part-time and his work schedule is not regular. However, God has provided for me to continue staying at home and teaching our children. EP has been a part of God's provision for us. Thank you! Sharing all your personal hard work is life-changing for our family! Thank you! You guys provide a tremendous service and it is appreciated by our entire family. Thank you! I am a senior in high school who uses EP!!!! 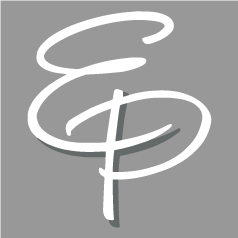 I’ve used EP for years. I think it’s time for me to get a shirt! I also want to support Ms. Lee in the great work that she’s doing! Thanks so much Lee! 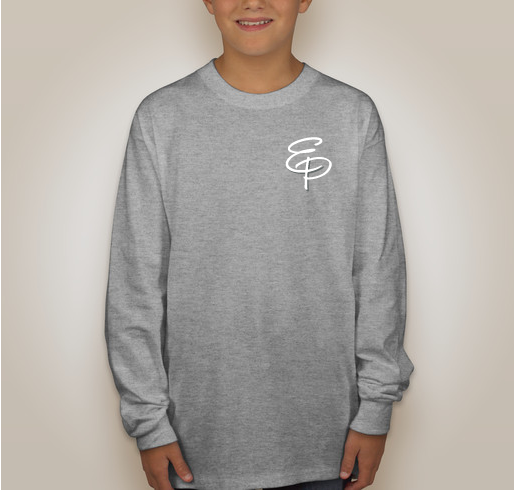 Share Why You Support "EP Fall Tees"